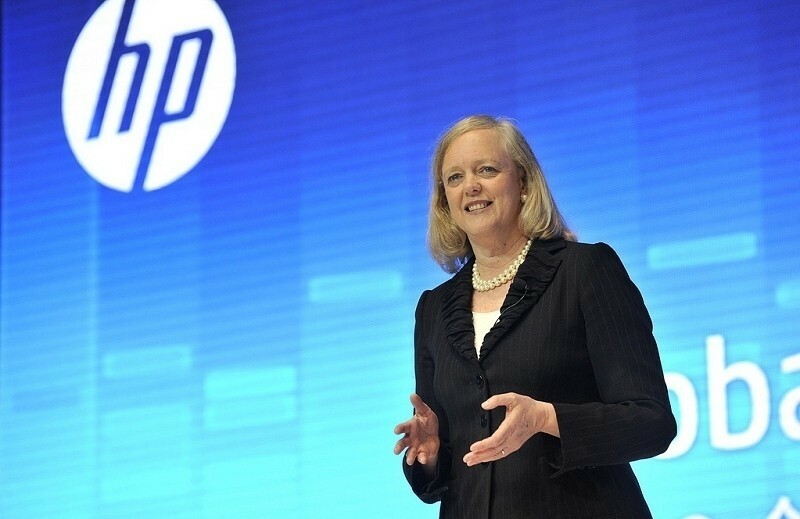 HP CEO Meg Whitman recently revealed that the company’s planned split will take place on November 1. The announcement came during HP’s semiannual Discover showcase in Las Vegas where Whitman also unveiled what will serve as Hewlett Packard Enterprise’s logo. The logo features the familiar Hewlett Packard typeface positioned under a green rectangle. Whitman said the green color symbolizes growth and stability while the rectangle is meant to be a window to the future. HP has already laid out management positions at both companies and although we know that Hewlett Packard will focus on the needs of business customers as it relates to servers, storage, networking and software, we still don’t really have a solid idea of how the company will function. Whitman said we’re living in an idea economy, noting that it has never been easier for someone to turn an idea into reality. As The New York Times notes, the enterprise arm will help older companies move into the new world through its strong consulting department. As Re/code points out, however, much of Hewlett Packard Enterprise’s success will hinge on a new product called The Machine. The Machine is HP’s concept to merge DRAM with flash memory through the use of memristors. While the concept dates back to the 1970s, HP only just recently proved that they could be built. Creating non-volatile memory such as this would effectively eliminate the need for hard drives and make systems cheaper and more efficient to operate. The company plans to demonstrate a working prototype next year. It’s a gamble as memristors are still difficult to manufacture and have a low yield rate, but if HP can manage to get all of the kinks worked out, it could very well be the next big thing in computing.